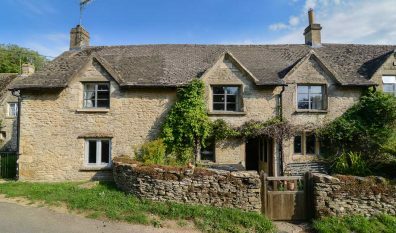 The Cotswolds are a fantastic area – spanning from Cheltenham in the West, to Chipping Norton in the East; Moreton-in-the-Marsh in the North, and Malmesbury in the South. There is loads to do – walking, cycling and riding are all great across the region, while shopping, regional food and fantastic restaurants, or the premier jump racing of Cheltenham Festival are all available on your doorstep. 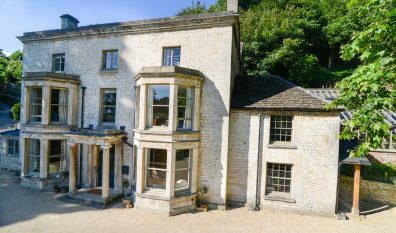 Whether you are a couple looking for a romantic break, walkers or sports junkies, or just a family or group of friends looking for a memorable break away, Cotswolds is a pretty good option. You may even be able to spot a few celebs while you are browsing the organic pork at Daylesford, walking in the 5 valleys of Stroud or checking out the fashion in Cheltenham, Bath or Oxford. 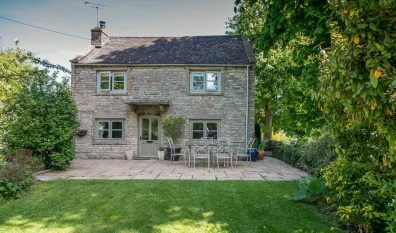 Grove Cottage is sited in a hill village – very remote with amazing views, but right in the heart of the Cotswolds with the key towns and attractions all around. 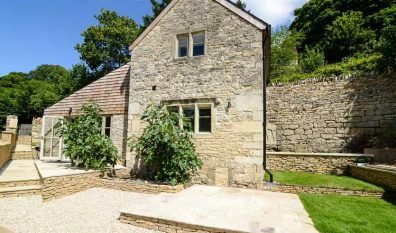 Nearby is No.4 Hazleton an attractive quintessential Cotswold stone cottage. We also have Pensile House Cottage a deluxe 1 bedroom cottage and Pensile House Studio also featuring 1 bedroom – very close to each other in the South Cotswolds, near the gastronomic and arty capitals of Nailsworth and Stroud, with fantastic walking and cycling, and an easy drive from all the wonderful Cotswolds towns. 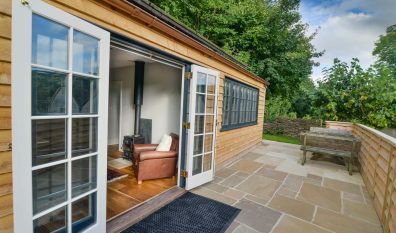 Pensile House, sleeping up to 13, is also available to let alongside The Studio and Cottage, offering 6 bedrooms, a natural spring fed swimming pool and grass tennis court.